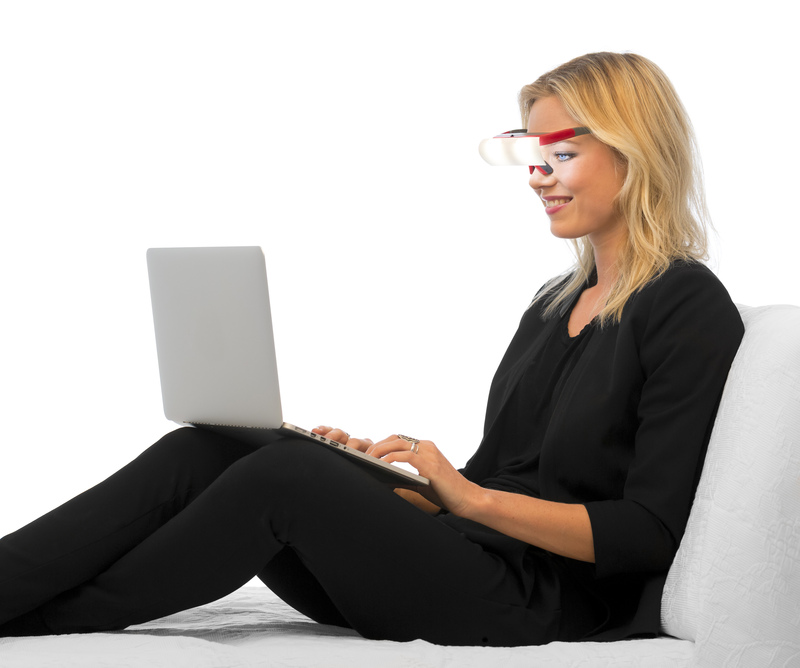 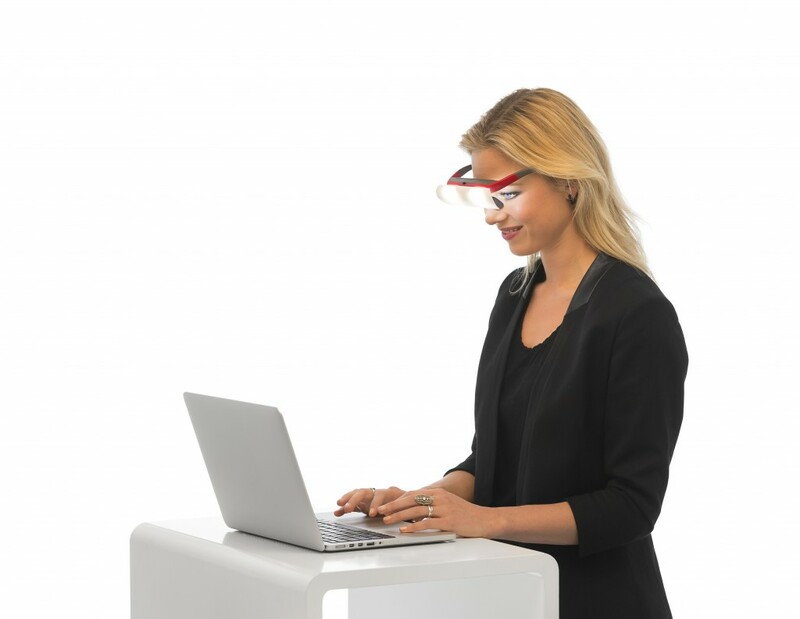 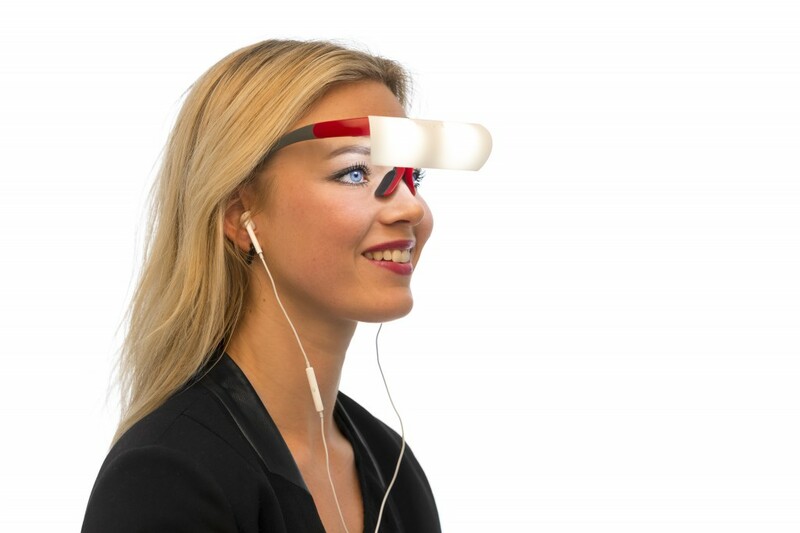 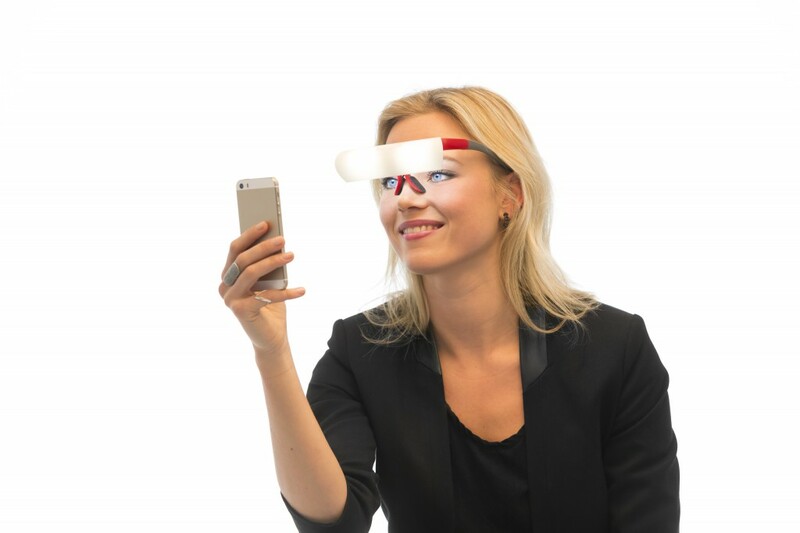 The light therapy glasses offer the bright, white daylight I’m craving – in a portable design. 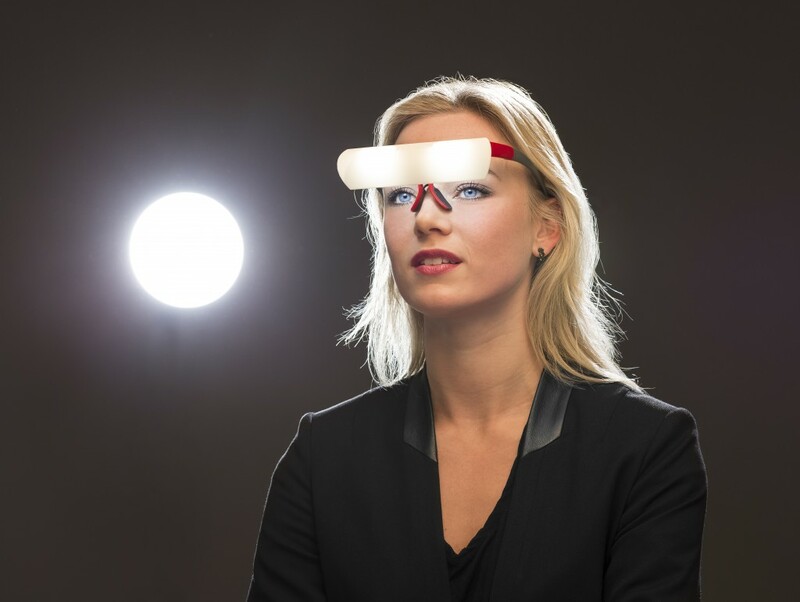 We have an innovative alternative. 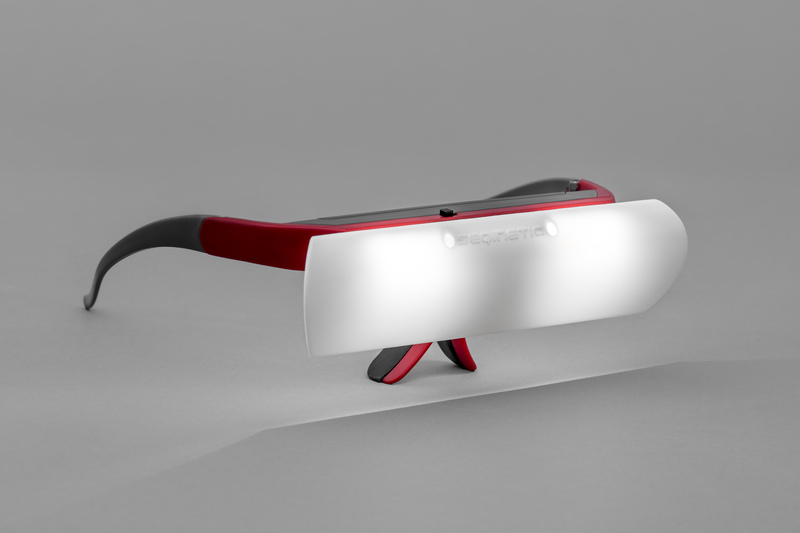 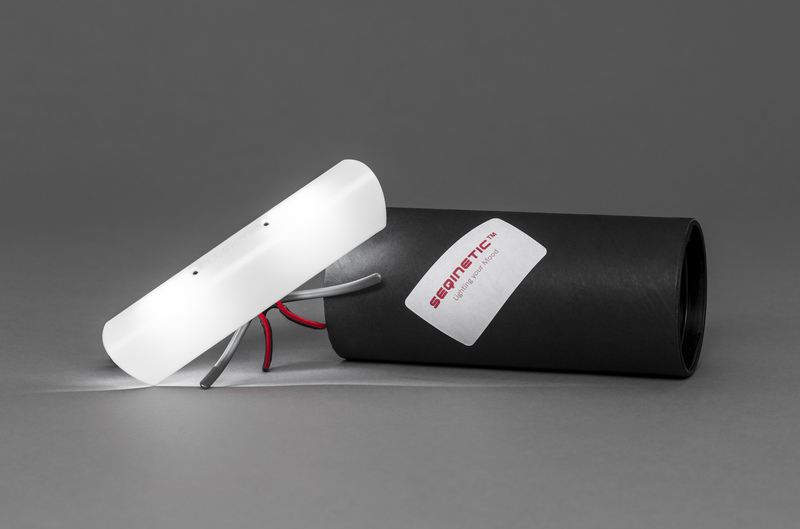 SEQINETIC™ “sun” glasses are a calorie-free, substance-free way to beat the winter blues.